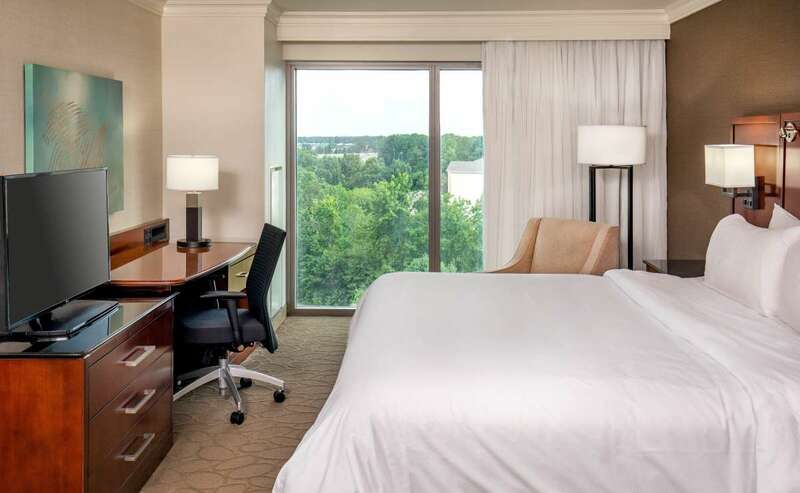 The newly updated Delta Hotels by Marriott Chesapeake offers a perfect blend of comfort, style, and affordability. 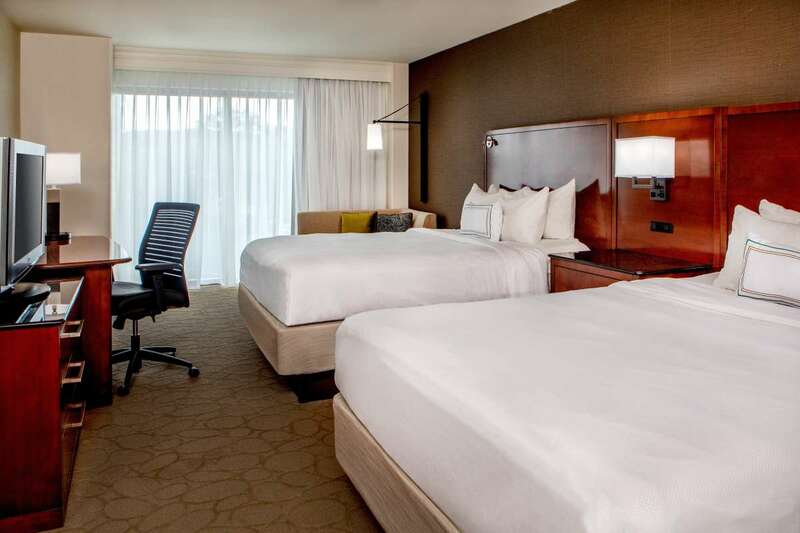 This upscale property features contemporary rooms, ultra plush bedding, free Wi-Fi, smart desks and stylish decor. 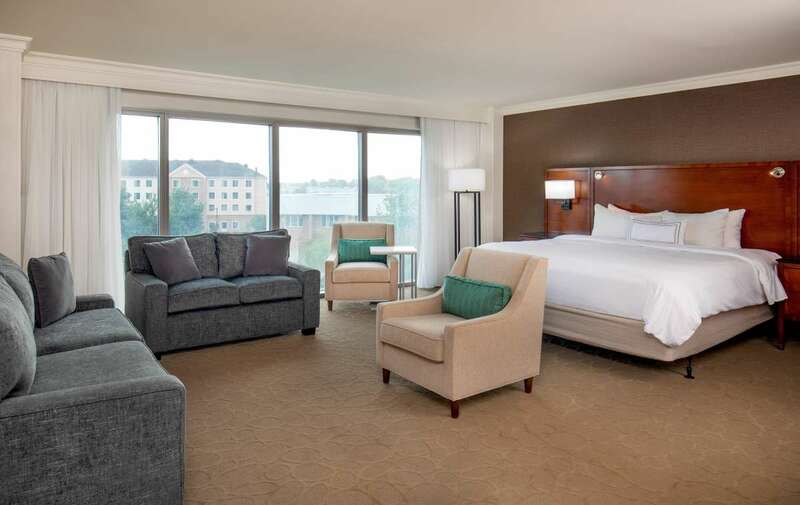 Ideally placed in the upscale Greenbrier neighborhood, the hotel offers easy access to shopping, restaurants and entertainment. 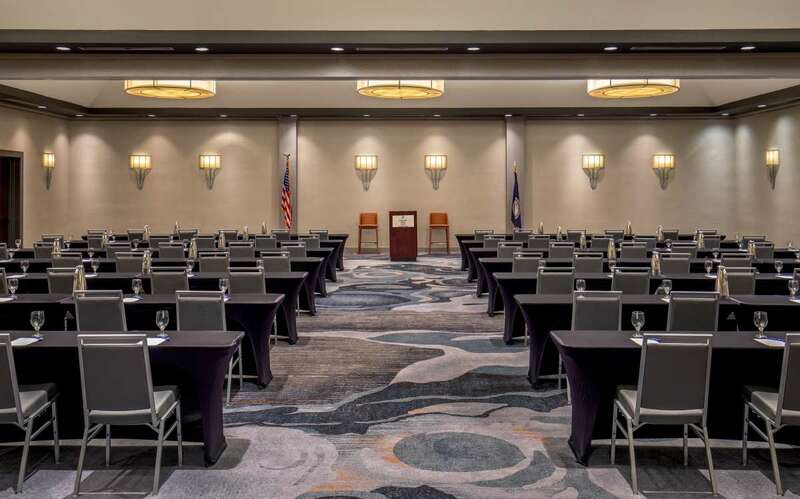 Located just minutes from Norfolk, Virginia Beach, and Portsmouth, the property is minutes from the Portsmouth Naval Shipyard, Raytheon, and Mitsubishi, as well as attractions like Chilled Ponds and Farm Bureau Live. 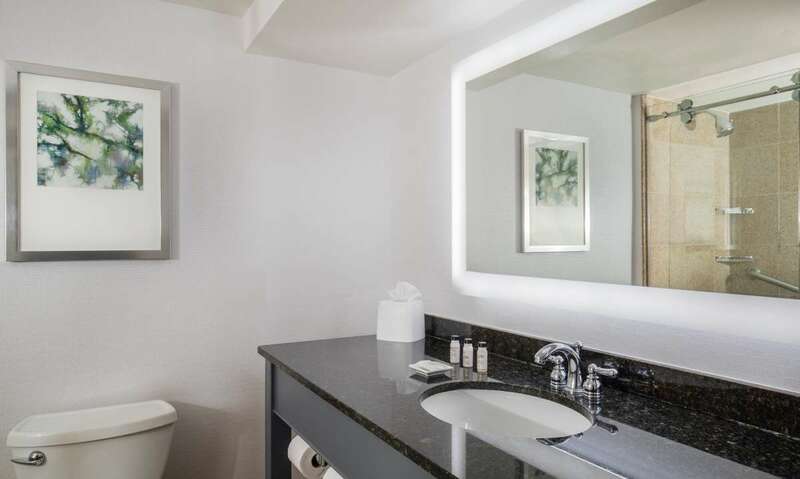 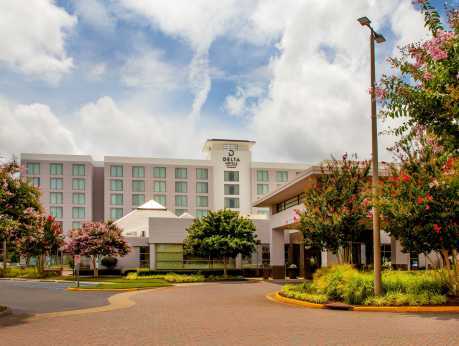 At our Chesapeake hotel, you'll enjoy your choice of fresh and modern king and double guest rooms, studio or one-bedroom suites; each features free WiFi, mini-refrigerator, plush bedding, and flat-panel TVs. 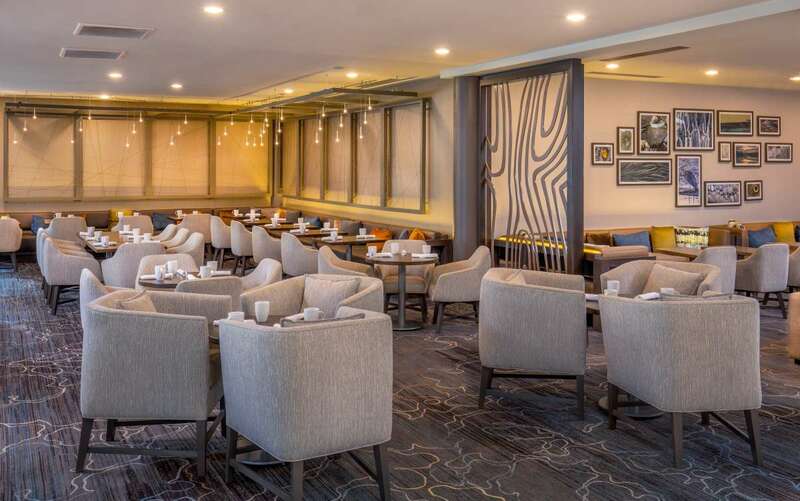 Enjoy a cocktail or have a dining experience in the Luminous Restaurant. 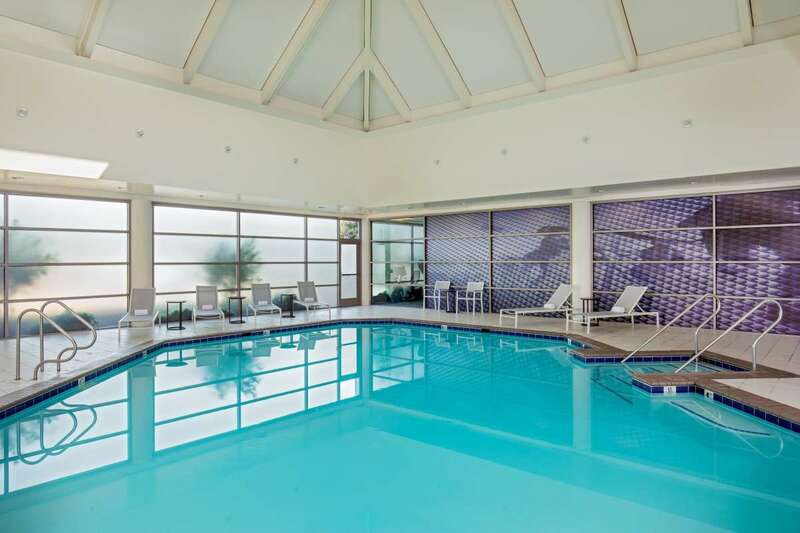 Unwind in our indoor pool and fitness room. 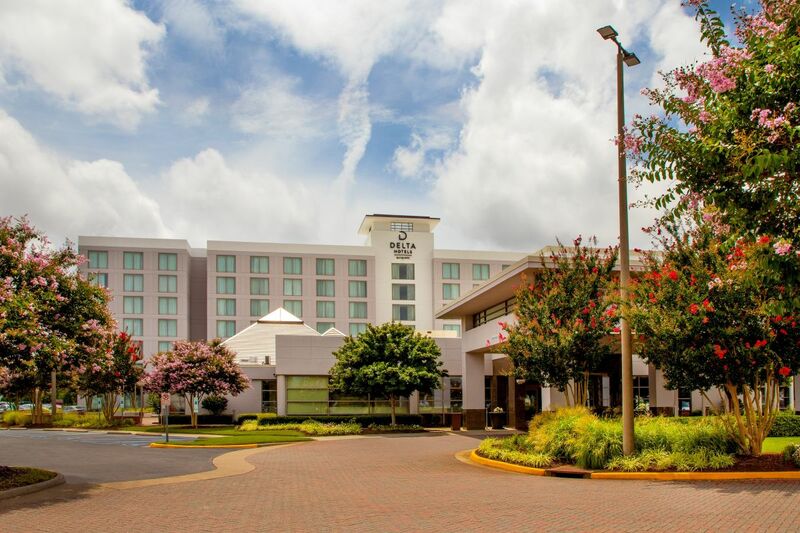 When planning your next event, the Delta Hotels by Marriott banquet space can effortlessly accommodate your function. 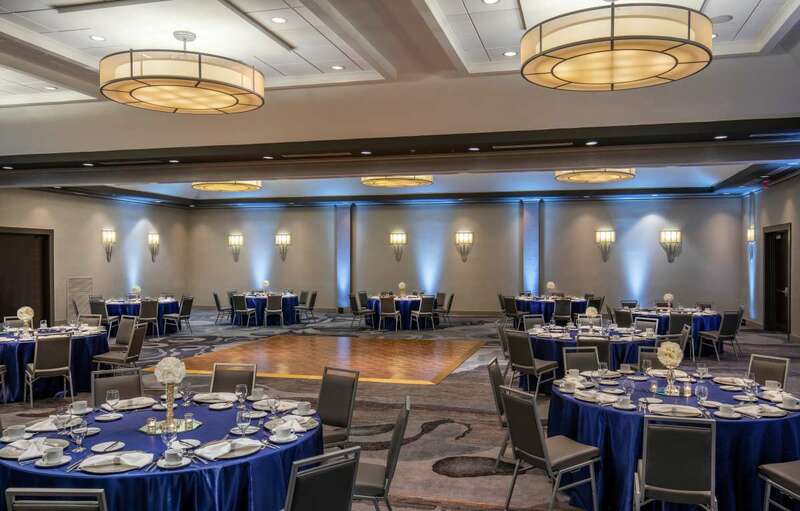 Description 12,000 square feet of event space including 7,000 square feet Grand Ballroom accommodating up to 800 for receptions and 400 for banquets. 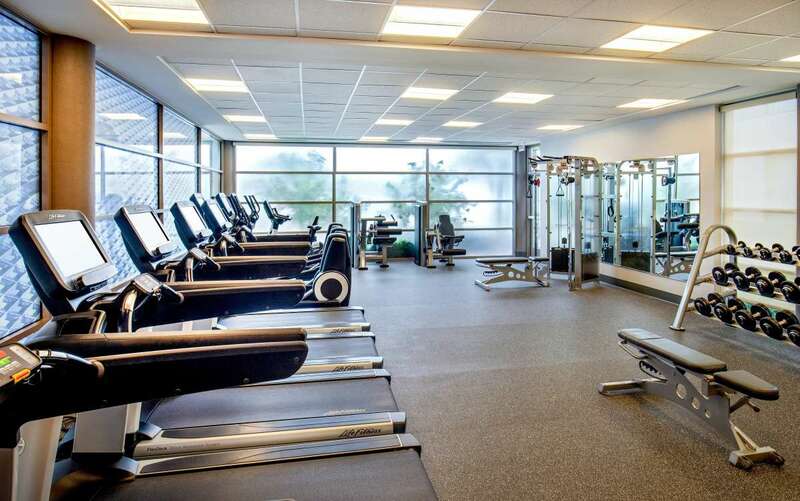 Two large pre-function areas. 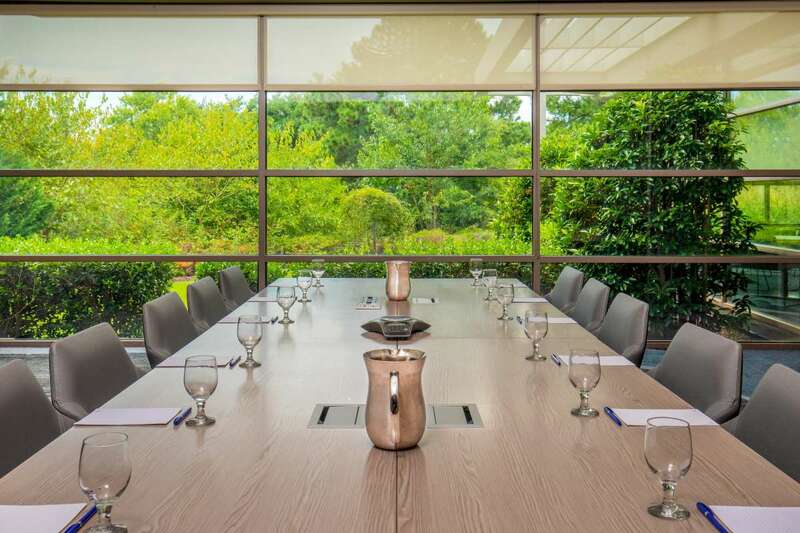 Ten total meeting rooms with complimentary wireless internet access. 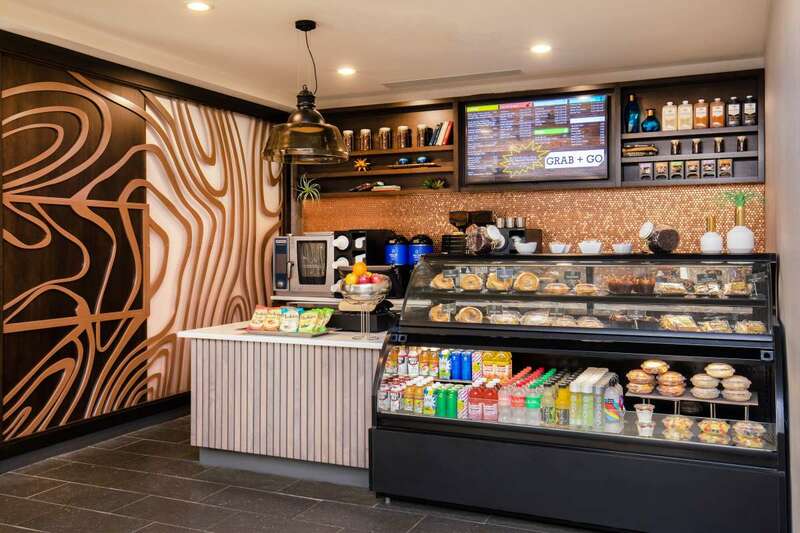 Creative and customizable catering menus.